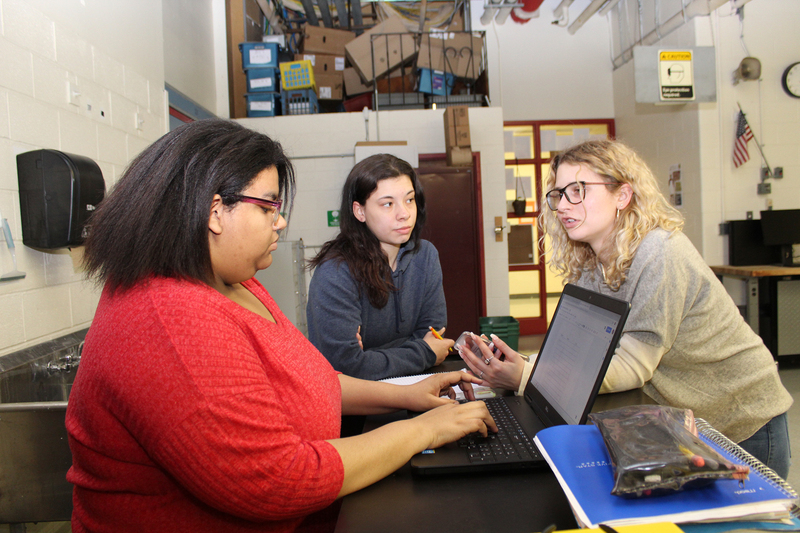 Ulster BOCES provides educational leadership and support, along with more than 200 innovative and cost-effective programs and services, to help the eight public school districts in Ulster County meet their academic, administrative, and operational goals. Our programs benefit students, educators, employers, and taxpayers throughout Ulster County. of our Grade 12 Career & Technical students graduated with a high school diploma or equivalent in the 2016-2017 year. articulation agreements with post secondary institutions were in effect as of October 2017, allowing students to earn college credits while still in high school. adult students participated in workforce development and/or career training programs in the 2016-2017 year. Ulster County students with special needs were served by our Special Education programs in the 2016-2017 school year. adult learners worked to improve their chances of success by pursuing their High School Equivalency Diploma through adult education programs during the 2016-2017 year. educators took part in the more than 294 professional development workshops that were presented by Instructional Services experts in the 2016-2017 school year. environmental hygiene investigations were completed by our Risk Management experts for county school districts during the 2016-2017 school year. of estimated savings were realized by Ulster County school districts through their participation in the Cooperative Purchasing service in 2016-2017 school year. Local educators and community members who are interested in the field of education are invited to attend EDcamp845 at the Career & Technical Center on April 27 from 8 AM–12:30 PM. In March, more than 500 students from throughout Ulster County visited the Ulster BOCES Career & Technical Center in Port Ewen for an up-close look at the hands-on career education available to them as juniors and seniors. Ulster BOCES helped Annmarie Marchiondo launch the exciting second career she had always wanted. Ulster BOCES Heating, Ventilation & Air Conditioning students and other local trade professionals attended the annual WARDFLEX training seminar at the Career & Technical Center in Port Ewen earlier this month. Ulster BOCES students from the Pre-University/ New Visions Health program and their teachers traveled to Albany to meet with state legislators to advocate on behalf of Alzheimer’s patients. 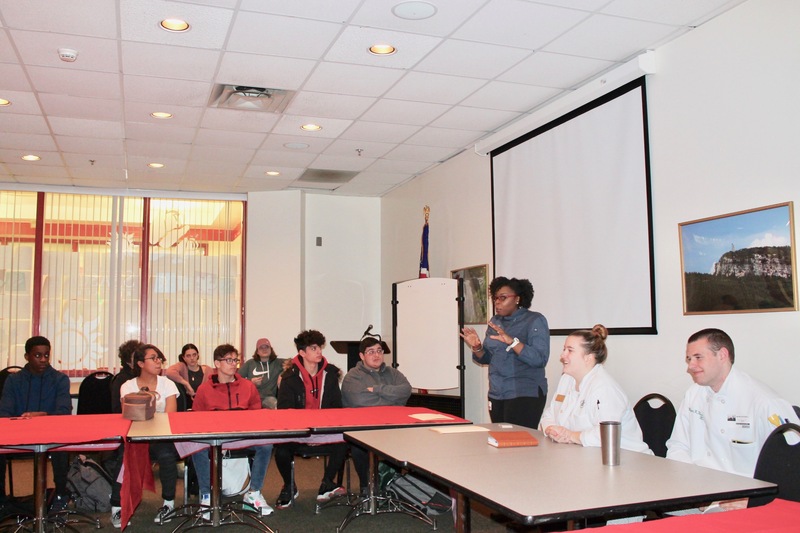 Students in the Ulster BOCES Culinary Arts program recently attended an informal, but informative meeting with three Career & Technical Center graduates who are in various stages of their careers. 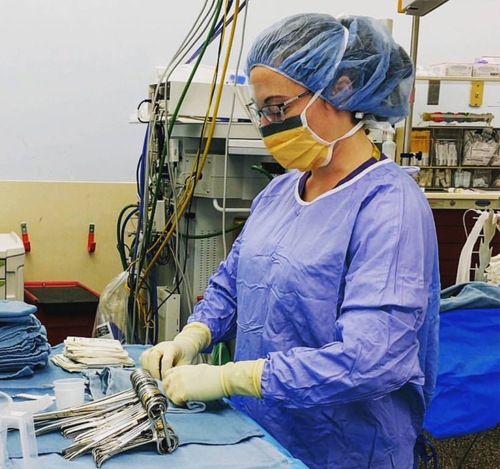 Inspired by her mother, a registered nurse, Paige Zorij is now part of a cardiothoracic team that performs two to three open-heart surgeries a day. 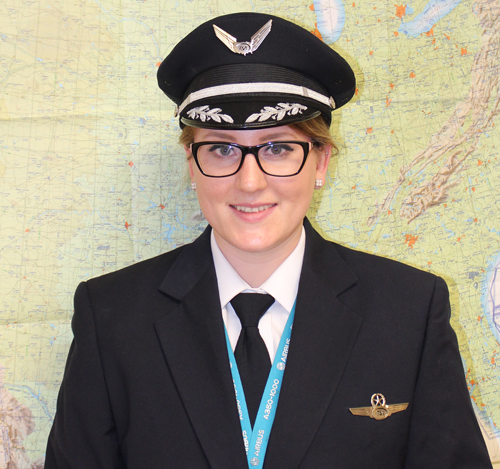 Aviation grad Katja Jourdan lands her dream job as a captain for Trans States Airlines. 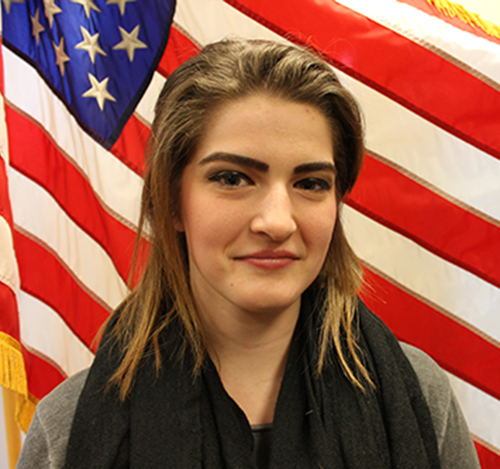 Chelsea Tucker pursues her career dreams in healthcare while serving her country. 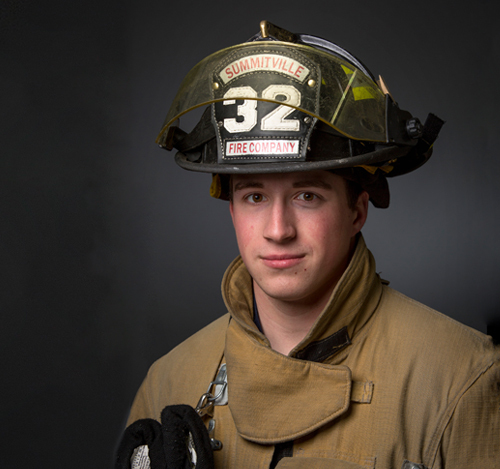 Thomas Lamendola turned his aptitude for mechanics into a profitable livelihood. Emily Laubach's time at Ulster BOCES put her on the fast track to becoming a young entrepreneur. Molly Sue Morningstar and Kyle Tokle have rewarding positions in the automotive industry.